We talk to some area students who are getting serious about their wellness with the help of Runner's Club. RAPID CITY, S.D. – Physical education is taught in schools beginning at a young age, when minds are eager to learn. 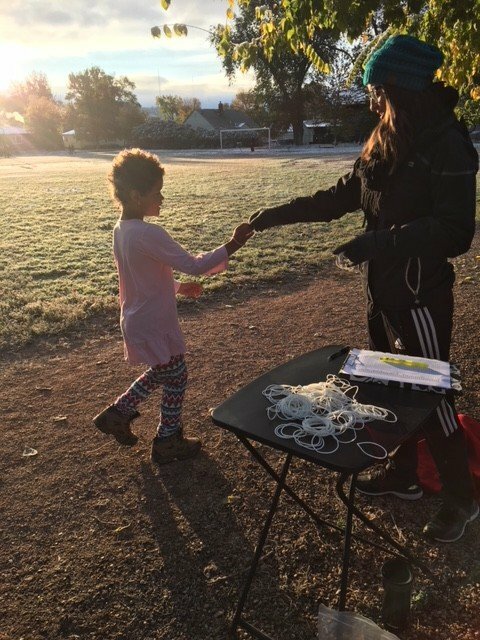 The participants of the Rapid City Area School District’s Runner’s Club are learning what it means to live a healthy lifestyle. The students enrolled in the Runner’s Club at South Canyon Elementary School are dedicated to physical fitness. The students involved understand the importance of exercise to their overall health. The club meets Tuesday and Thursday morning in the fall, wrapping up at the end of October. Participants can run laps on the track before the school bell rings. 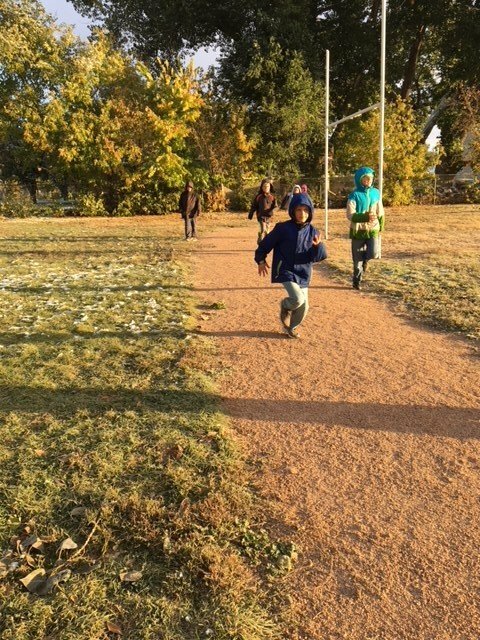 More than 40 students are enrolled at this school, but many other schools in the district also have a Runner’s Club. 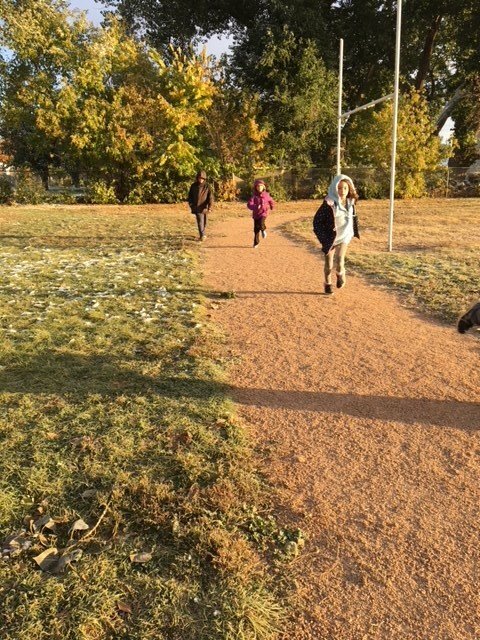 The South Canyon Elementary Runner’s Club had a goal – to run enough laps to cross the state of South Dakota, which is 410 miles along Interstate 90. And they surpassed that goal by getting in over 452 miles so far this year. Click here for more information on South Canyon Elementary School.